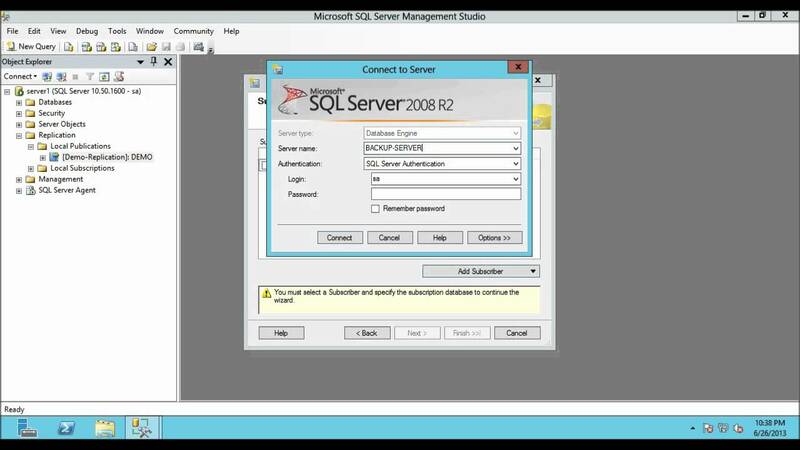 Currently with the Forms High Security Solution you theoretically have to have an SSIS or similar sync of the "dbo.cf_business_processes" table between the internal Forms database and the Forms database in the DMZ in order for the "bp_id" of the business processes to match in both databases. In practice however, not only are the rows in the "dbo.cf_business_processes" table read only; but there are reference constraints that conflict with any SQL query that tries to overwrite the data in the DMZ "dbo.cf_business_processes" table with the data in the "dbo.cf_business_processes" table from the internal Forms database. So in essence the current High Security solution is not viable for clients, as you basically have to copy the entire internal Forms database to the DMZ Forms instance, and reconfigure Forms each time that a client adds a business process that needs to be made available to the public anonymously.